Tommy Hein is a registered architect whose love of designing began as a young boy. He is passionate about his art and treats each project as if it were his own. 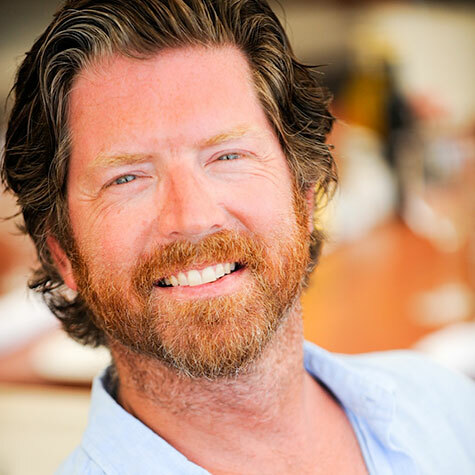 Our firm is the largest design firm in Telluride and consists of Tommy and 10 associates. A collaborative process with our clients, engineers, specialty consultants, and within the office establishes an environment that invites ideas to flourish. The firm’s work reflects a deep appreciation for the potential of architecture to enhance one’s life through the creation of built forms and the organization of space. We are dedicated to creating unique buildings appropriate to their environmental as well as their cultural context. Each project grows from its site, embracing the nature of materials and light. Environmental and Social Responsibility are our highest priorities; we practice green building construction and passive solar design on all of our projects. We are committed to renewable energies. Our team takes great pride in the high quality of our work, our attention to detail, and our unparalleled commitment to personalized service.